Fallon has created a new identity for BBC Radio 4 programme The Archers, ahead of its 60th anniversary next year. 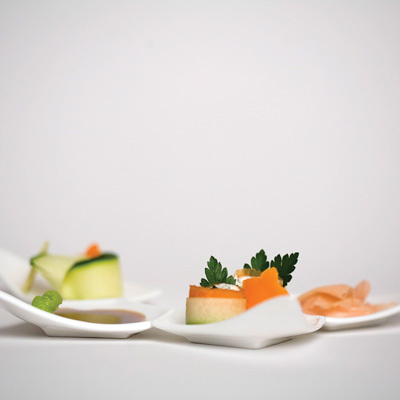 Reiko Kaneko has designed the Petal range of bone china sauce plates. 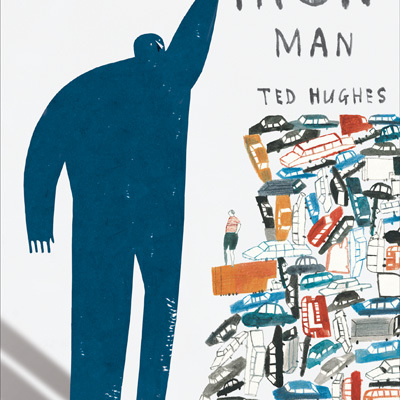 Laura Carlin has created illustrations for a new edition of Ted Hughes’ book The Iron Man, published by Walker Books with Faber & Faber.